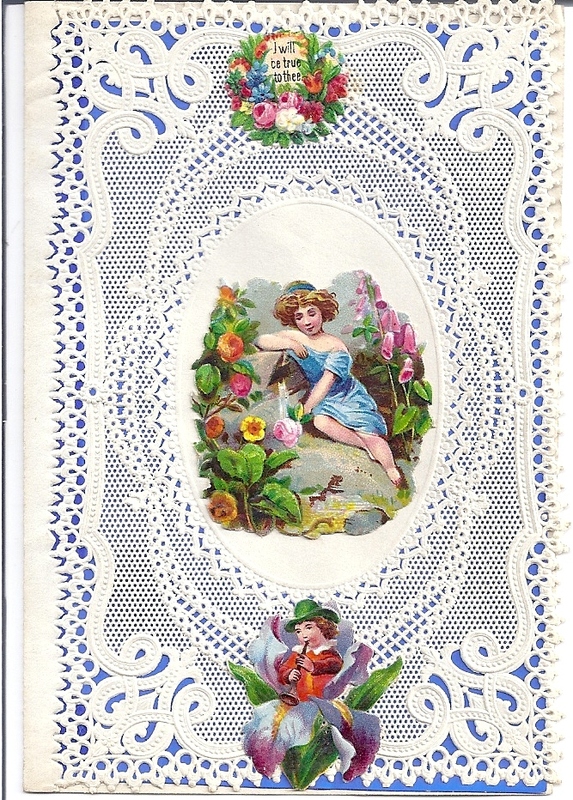 Oatlands is pleased to feature a display of early American valentine cards at the afternoon tea on February 15. 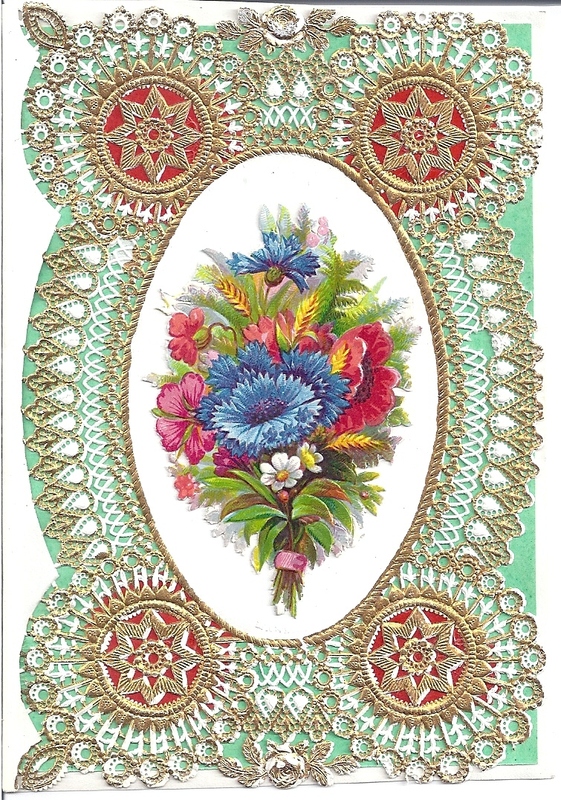 The display, with cards from 1820-1880, highlights the contributions of Esther Howland, who is called the “Mother of the American Valentine”. The collection, on loan to Oatlands from Gail Adams, a Howland descendant, includes celluloid, woodcuts, sachet, fringed, and Ivorine valentines. 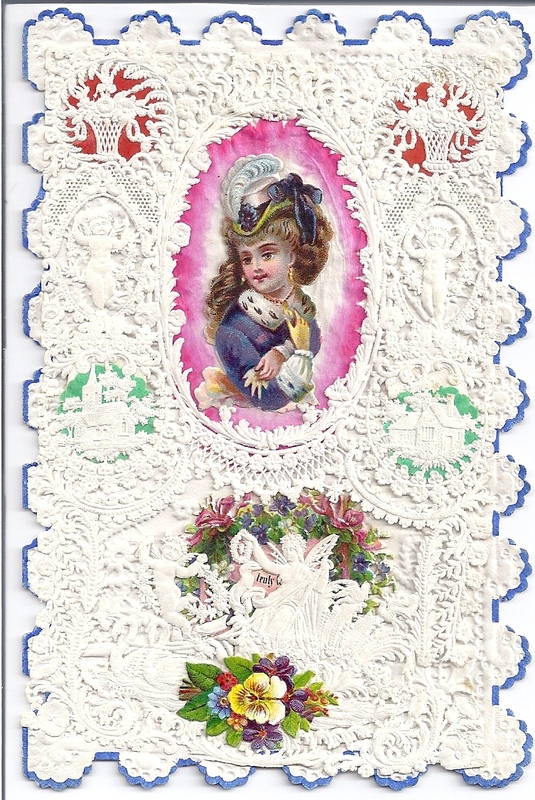 Paper lace makers include Windsor, Mansell, Buffords of Boston, Meek, Mossman, and Berlin & Jones. 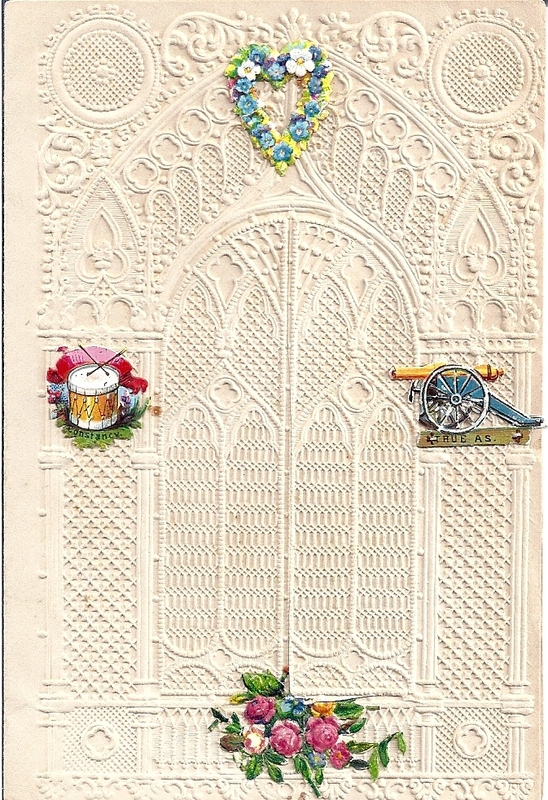 There will also be a display of Civil War era valentine sentiments. Director of Development at Oatlands, a National Trust Historic Site. This entry was posted in Art and Culture, Historic Site Information. Bookmark the permalink.